Cure Chem Zambia has partnered with M/S Thermax of India to provide chemicals for domestic, industrial, commercial and municipal water treatment. Thermax is among the biggest names in the water treatment business and is technically geared to design solutions that meet any water treatment requirements. 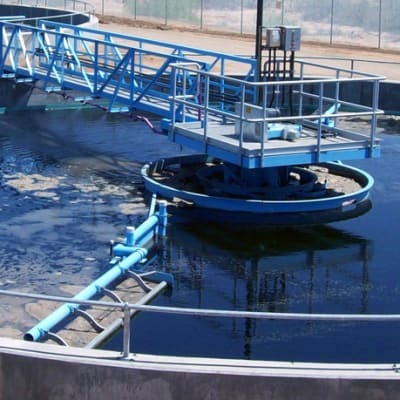 Davis & Shirtliff offers cost effective water treatment solutions for domestic and commercial purposes, dealing with suspended solids, salinity, hardness, trace elements and bacteria. 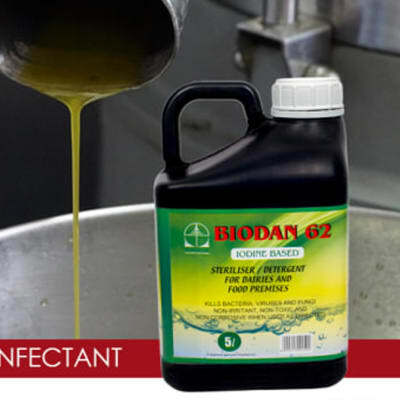 It works with world-renowned suppliers including Dow and So-Safe. 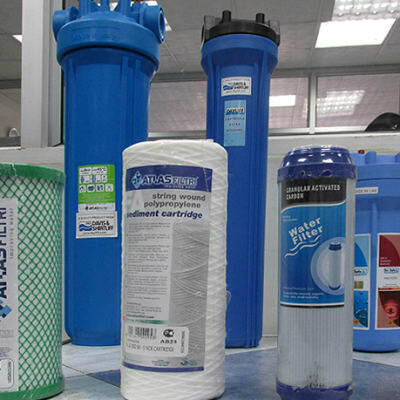 It also supplies specialised chemicals for use in water treatment systems. Davis & Shirtliff provides the region with a wide selection of water pumps for different applications. 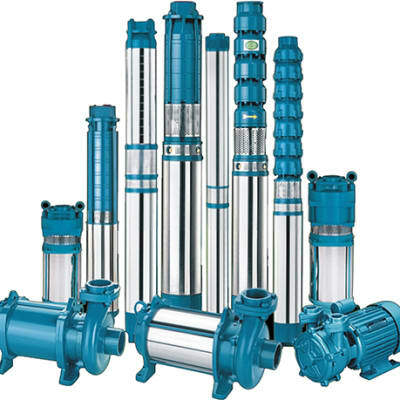 The extensive range includes pumps from leading world manufacturers. This company's expertise is in the supply of borehole equipment, including quality pumps from Grundfos, Pedrollo, Dayliff and others. With outlets in Lusaka, Kitwe and Mkushi, Saro Agro Industrial stocks different models of Caprari and Kirloskar pumps to suit specific customer requirements. It also offers Speroni and Mono models. For irrigation solutions, Saro has a range of sprinklers and systems, from small-scale models to sophisticated self-propelled systems. Finecop Zambia distributes high quality Tormac pumps and other equipment including stainless steel submersible pumps, 4' thermoplastic submersible pumps, 6' and 8' cast iron submersible pumps, submersible motors, centrifugal pumps, peripheral pumps, uPVC riser pipes, submersible cables, control boxes and panels. Steel Valley builds water tanks and reservoirs using the best steel to the highest of standards in order to ensure water quality and longevity. Tanks and reservoirs are built to withstand the elements, stand the test of time and deliver to your specifications. Afrivet is the sole distributor of the Ecomed International range of environmental health products, including high quality, environmentally friendly detergents, sanitisers, insecticides and spraying equipment. The company has invested in extensive warehousing to ensure it consistently meets customer needs throughout the country. 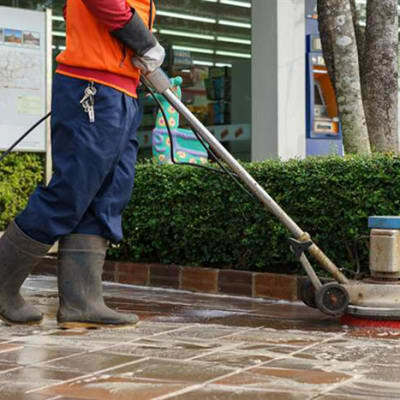 Clemack Cleaning Services is not just a cleaning company but a partner in ensuring its clients' work spaces and places of business are tidy, clean, hygienic and conducive for business. The company uses the latest technology in vacuuming, scrubbing and shining, together with certified cleaning chemicals and detergents. 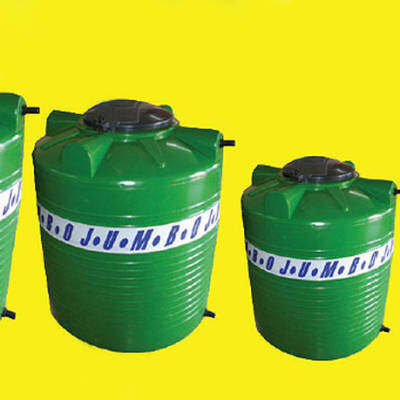 Waterman manufactures plastic jumbo water tanks that range from 1000 litres to 5000 litres. The company provides the water management tanks and accessories you want, from irrigation solutions to drinking water storage tanks. 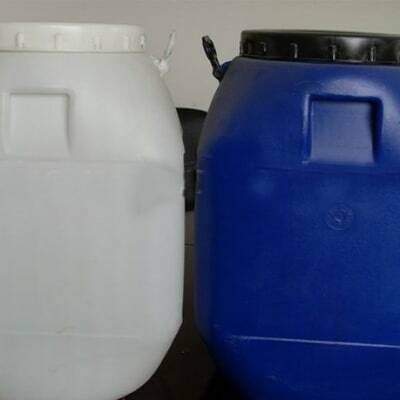 The tanks are designed for strength, erosion resistance, and safety. Growmore Equipment offers a complete range of energy efficient centrifugal, submersible and di-watering pumps. There is also an array of accessories including gland packing, foot valves and circlips. Growmore has a skilled team of engineers that provide design assistance, troubleshooting, service, as well as repair. 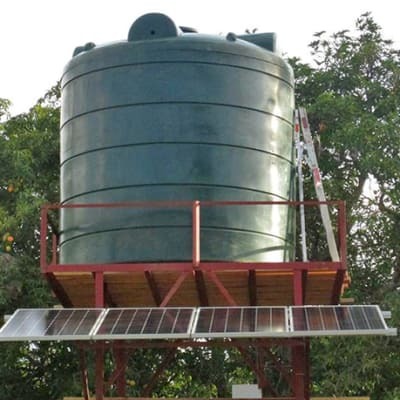 Solar powered water pumps deliver drinking water, bathing water, and water for livestock and irrigation purposes. 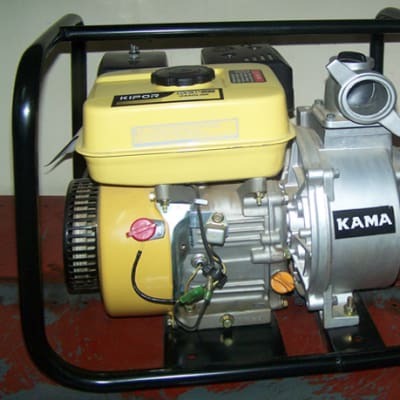 These pumps are particularly useful for small scale agriculture, domestic or community-based projects. Muhanya Solar has different sizes of solar water pumps to meet your needs. Chemical and Engineering Supplies offer a range of products for the treatment of drinking water and swimming pools, specifically water treatment chemicals and dosing pumps. The team at Chemical and Engineering Supplies offers advice to guide clients on what particular chemicals they need. The company carries high stock levels. MM Integrated Steel is one of the leading suppliers in Zambia of 100% FDA-approved water tanks. 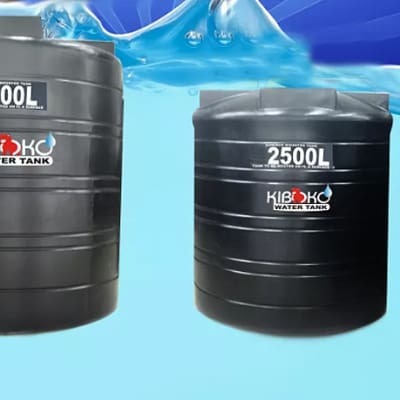 Located in Lusaka, off Mumbwa Road, the company manufactures good quality affordable water tanks for various sectors of the economy – domestic, rural, agricultural, commercial, construction and industrial. All the pumps and related equipment sold by Waterman are supported by the Speroni manufacturer's guarantee, and come with after sales support. 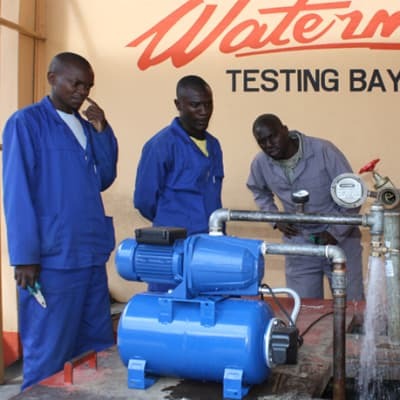 Waterman has a neat and well equipped repairs workshop in Lusaka and a team of specialists including engineers, pump technicians and pump fitters. Village Water provides water and sanitation consultancy services to individuals, as well as private and public institutions. This organisation is committed to developing integrated systems adapted to each water project. Village Water possess immense expertise in managing various water and sanitation projects from start to finish. Conmach Machinery supply an extensive range of concrete pipe making machines and concrete man hole making machines. This company is able to supply special designs and productions according to customers demands. They also provide improved after sales services and spare part support. GL Carriers provides hazardous waste disposal, spill controls, clean ups and consultancy in hazardous waste containment. This company works with its clients to determine the best waste disposal schedule. GL Carriers offers waste disposal services with the necessary equipment to dispose in an environment friendly way. Nemchem International offers a management and disposal service for industrial waste materials, to minimise the impact of industrial waste pollution on humans and the environment. The company provides waste collection, transport, processing and disposal services. 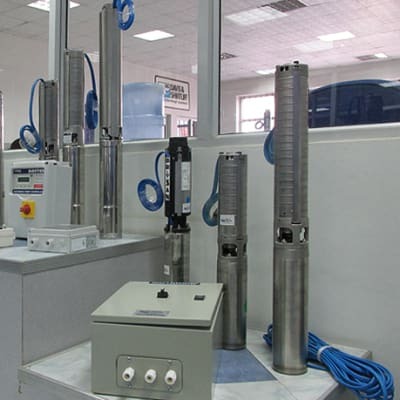 Nemchem International supplies water treatment chemicals and equipment, and consultancy services to domestic and commercial users - for drinking water and water used in industrial processes. Clients include Mopani Copper Mines and University Teaching Hospital. Kawanaki Investments is dedicated to providing pool service maintenance to commercial and residential pools. The company also offers water testing and balancing treatment and complete waste water treatment solutions. It recommends and stocks trusted brands of pool chemicals. Simply Red offers a wide range of Roto moulded tanks and other water storage solutions - vertical and horizontal cylindrical water tanks, underground water storage tanks, booster pumps, septic tanks, pressure boosting sets and tank stands. The company can design and develop custom water reticulation systems for clients. Simply Red provides pumping solutions for water, chemicals and beverages. 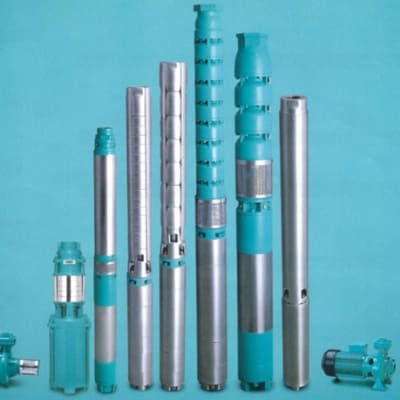 The company supplies submersible pumps, solar pumps, orbit hand pumps and various other pumps. Usage ranges from residential and light commercial, to sewer installation and complete pumping management systems.